The European Parliament will play a key role in determining the outcome of this negotiation. A majority of voters in the UK voted in favour of taking their country out of the EU on 23 June 2016. 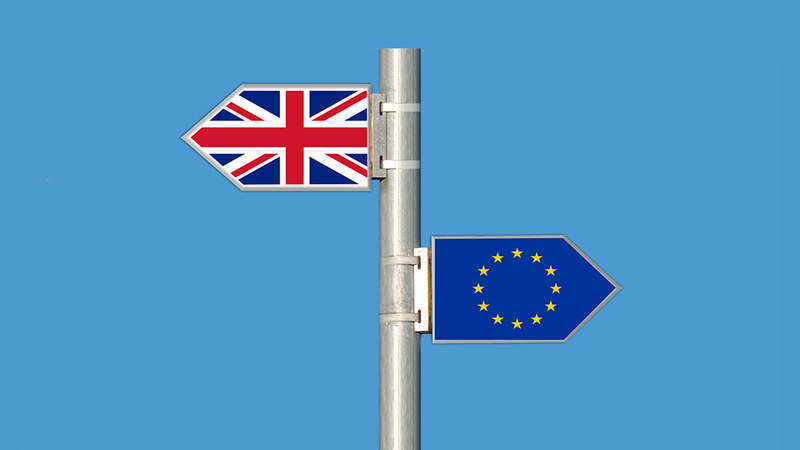 The government triggered the official process on 29 March 2017 by invoking article 50 of the Lisbon Treaty, which sets out the negotiations for a withdrawal agreement to define the country’s future relationship with the EU. The EU and the UK have two years to negotiate a withdrawal agreement setting out the arrangements for how the country will leave the Union, while “taking account of the framework of the future relationship with the Union”. The arrangements setting out the framework for future relations will be part of a separate agreement, which could take considerably longer to negotiate. The agreement on the future framework would describe the conditions for cooperation on a variety of issues, ranging from defence, the fight against terrorism, the environment, research, education and so on. EU heads of state and government in the European Council have issued guidelines to serve as the basis for negotiations. Former commissioner Michel Barnier leads negotiations on behalf of the EU, although the Council could always clarify or update the guidelines. The EU has stated it wants to see significant progress on three specific issues before it starts discussions on the future relationship: namely citizens’ rights, Northern Ireland and the financial settlement. EU countries agreed on 15 December 2017 that sufficient progress had been made to move to the second round of talks. This means that in addition to the withdrawal agreement, discussions can also start on a deal regarding future relations and a transition period. If there is no deal and there is no agreement on extending the deadline, then the UK automatically leaves the EU after the two-year period at the end of March 2019. In addition if no agreement is reached on trade relations, the country would have to trade with the EU under WTO (World trade Organisation) rules. Guy Verhofstadt has been appointed by the MEPs as Parliament’s coordinator. For his work he will be able to draw on the expertise of the parliamentary committees and is assisted by the rest of Parliament’s Brexit steering group. Read more about Parliament’s role here. MEPs adopted the Parliament’s position on 5 April 2017, which provides its guidelines to the ongoing negotiations between the EU and the UK. Priorities include upholding the rights of EU citizens living in the UK and of UK citizens living in the EU, safeguarding the peace process in Northern Ireland and the UK living up to its financial commitments. the UK’s commitments on Northern Ireland must be implemented. MEPs also discussed the issues involved during a debate prior to the plenary vote.